The president of CBS News says a "60 Minutes" interview with Stephanie Clifford, the adult film star known as Stormy Daniels who alleges she had an affair with President Trump, is very much in the works and will air soon, despite reports of legal threats from Mr. Trump's lawyer. At a conference in Israel, David Rhodes told the audience that the network is working to verify information provided by Clifford before the interview airs. 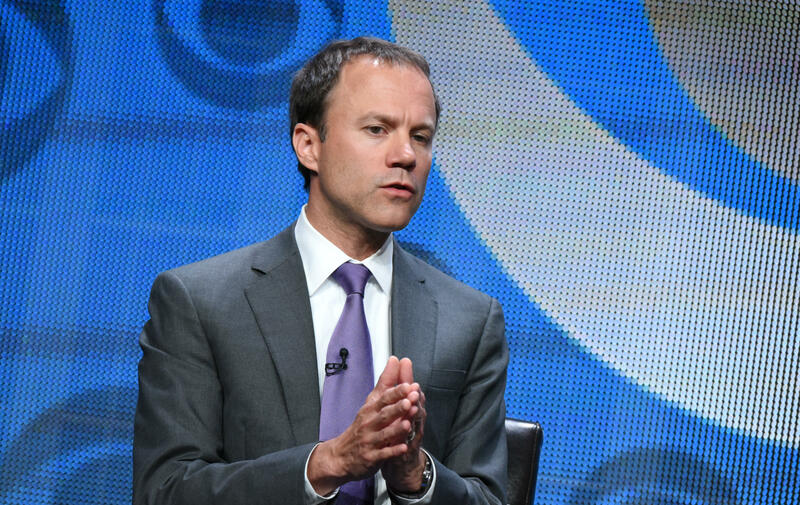 "The only reason it hasn't run is that there's still a lot of journalistic work to do," Rhodes said, in remarks at the INTV conference in Jerusalem reported by Variety. "The encounter between Anderson Cooper and Stormy Daniels was accompanied also by conversations with attorneys, documents were provided, and so we have to run all that down before it runs." Clifford filed a lawsuit in California court last week asking a judge to nullify a 2016 agreement in which she received $130,000 from Michael Cohen, Mr. Trump's attorney, in exchange for her silence about the alleged affair. She claimed in the court filing that she and Mr. Trump had a relationship over several months in 2006 and 2007. Michael Avenatti, Clifford's attorney, tweeted a photo of Clifford, Cooper and himself last week. Cooper is a correspondent for "60 Minutes" in addition to his anchor duties at CNN. Over the weekend, BuzzFeed reported that Mr. Trump's legal team was preparing legal action to prevent the interview from airing. Rhodes, however, said the network was not aware of any effort to block the interview. "I haven't seen such an injunction, and I can't imagine what the basis for that would be," Rhodes said.